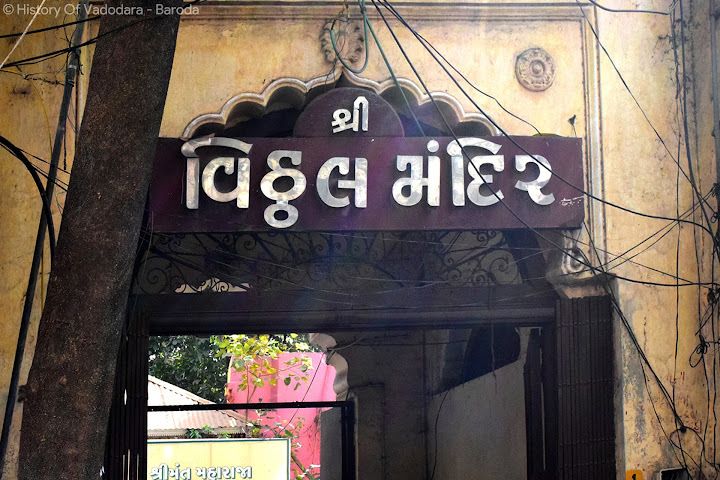 This temple is situated just opposite to Kharivav, General Post Office (GPO). The temple is made up of Yellow Stones. This is a temple for Hindu’s and Vaishnav community. 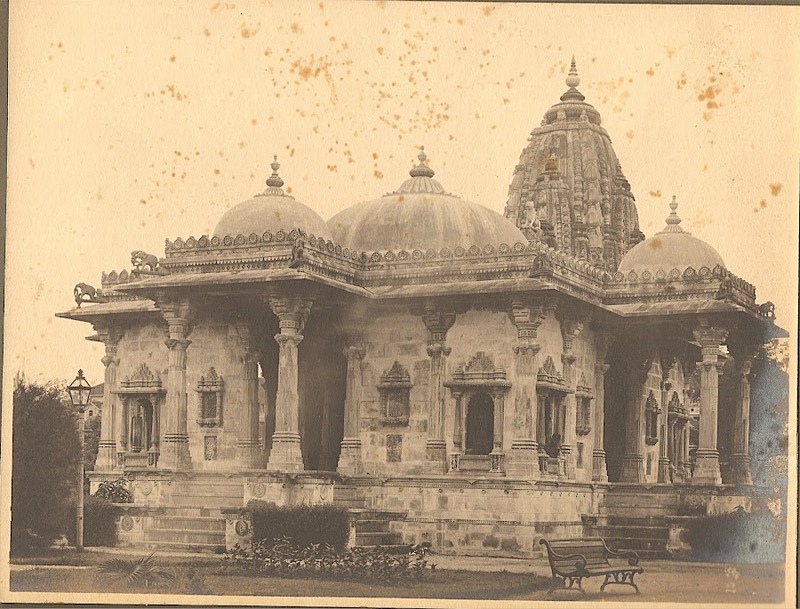 Temple was made during the reign of Shri Govindrao Gaekwad (before 200+ Years). 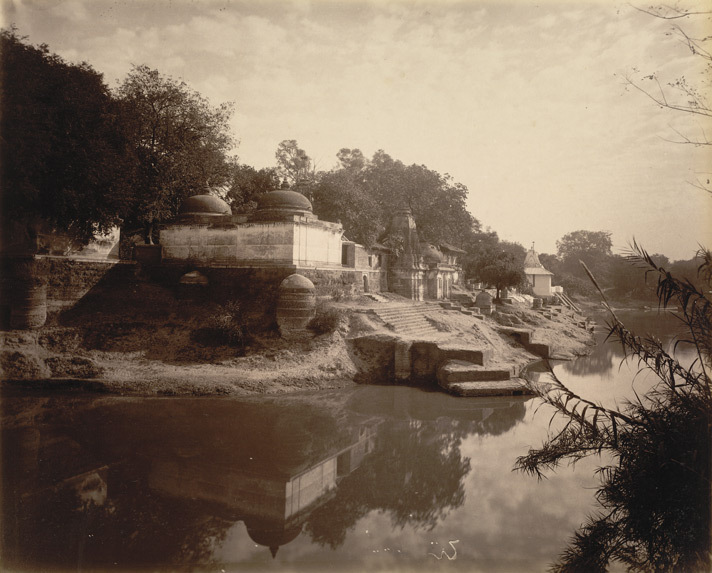 The temple was erected by Raoji Aapaji Deewan , from which Raopura Area’s Name was derived. In the compound of temple is Black Elephant which is made up of Stone. 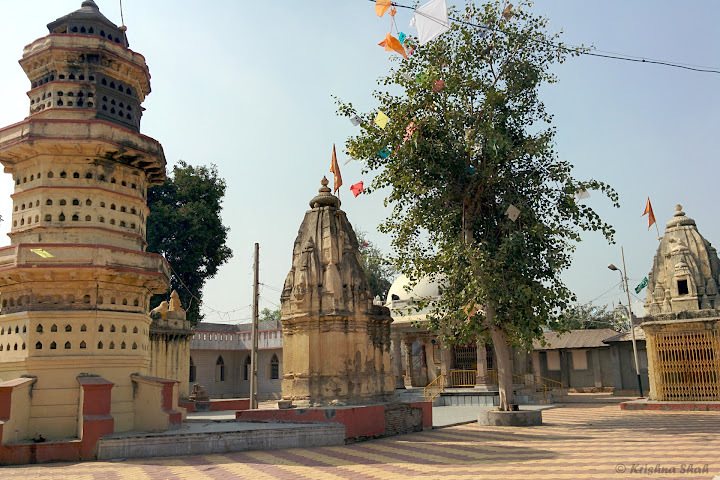 Also there is beautiful garden surrounding Temple which makes it more beautiful. The temple is built in a way that whenever Sun rises, its rays enters the Temple.